PALM SPRINGS, CA – AUGUST 31, 1999 – In an event that ushers in a new era of interactivity for the PC, NVIDIA™ Corporation (Nasdaq: NVDA) unveiled today the GeForce 256™, the world’s first graphics processing unit (GPU). By delivering an order-of-magnitude increase in geometry processing power, dynamic lighting and real-time environment reflection capabilities, NVIDIA’s GeForce 256 GPU will enable a whole new level of interactive content not previously possible. Developers can now harness the powerful new 3D medium to create rich, dynamic, and lifelike worlds and characters. Additionally, PCs powered by NVIDIA’s GPU will be able to synthesize amazingly realistic environments with objects that behave according to complex physics and intelligent characters with lifelike personality. 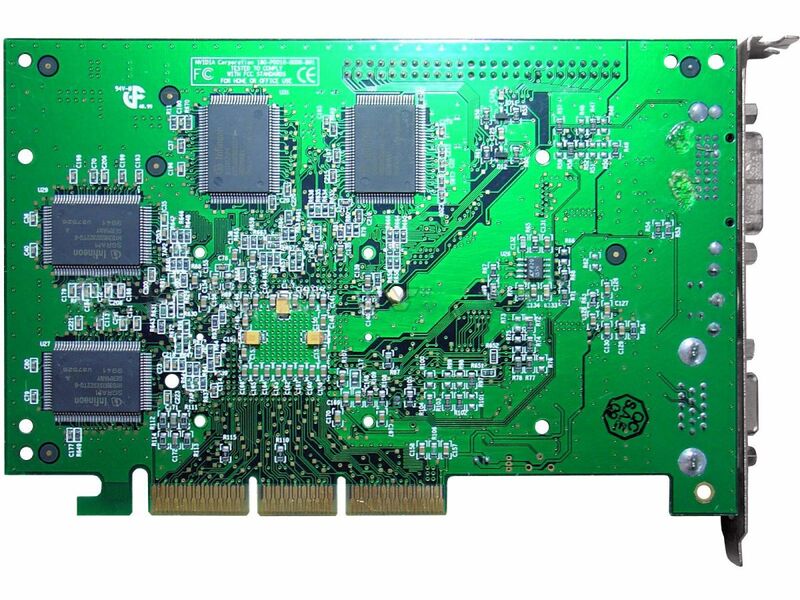 The GeForce 256 GPU is an immensely complex device with nearly 23 million transistors, more than twice the complexity of the Pentium III microprocessor. And with 50 Gigaflops of floating-point calculation capability dedicated to 3D, equivalent to the performance of a maximum configuration 256-processor Cray T3D, NVIDIA’s GeForce 256 GPU delivers an unprecedented 15 million sustained polygons per second and 480 million pixels per second. GeForce 256 supports up to 128MB of frame buffer memory, AGP 4X with Fast Writes – a unique feature in GeForce 256 – and a 350MHz RAMDAC to drive the most extreme resolutions and color depths, up to 2048 x 1536 @ 75Hz. In addition to DirectX support, the GeForce 256 GPU provides full support for an OpenGL® Installable Client Driver (ICD) for Windows® 2000 and Windows NT®. 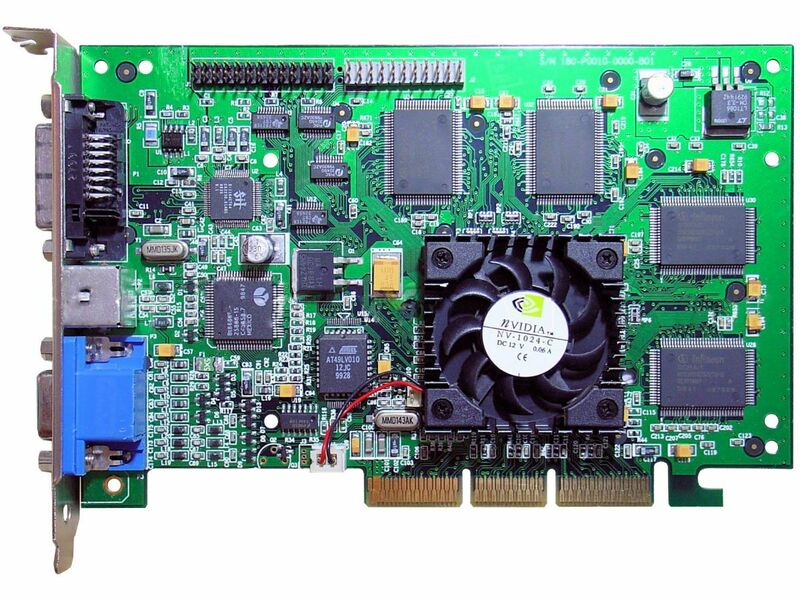 Add-in card manufacturers developing GeForce 256-based graphics boards include: Creative Labs, ELSA, Guillemot, ASUSTeK, Canopus and Leadtek.